One of the best zoos in the country and the world! 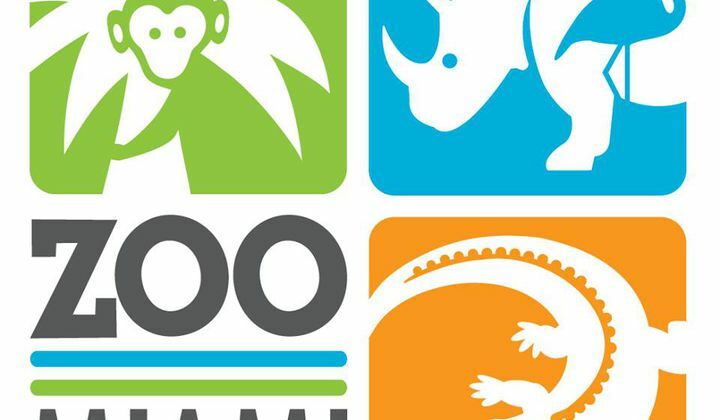 Zoo Miami today occupies almost 750 acres, and is home to more than 3,000 animals representing over 500 different species. Of this population, more than 40 species are classified as endangered. The zoo also houses more than 1,200 species of trees, palms and other plants, and over 100 special exhibits showcasing a broad number of species and scientific topics. 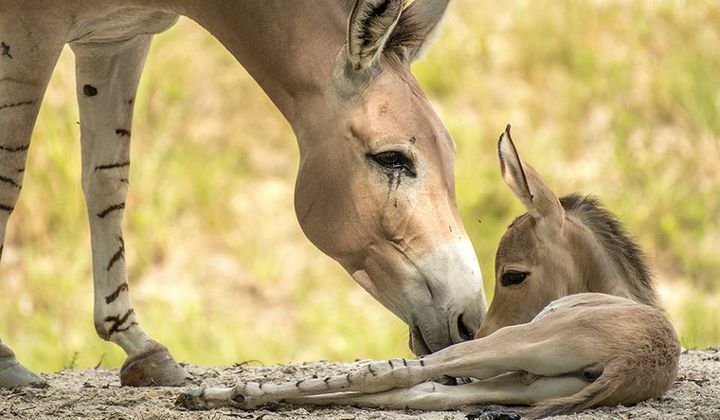 Guests can enjoy seeing animals like okapis, giant river otters, elephants and rhinos as well as have close encounters with animals at the giraffe feeding station; at camel feeding; at the Indian rhino feeding; and the Australian parrot feeding experience. 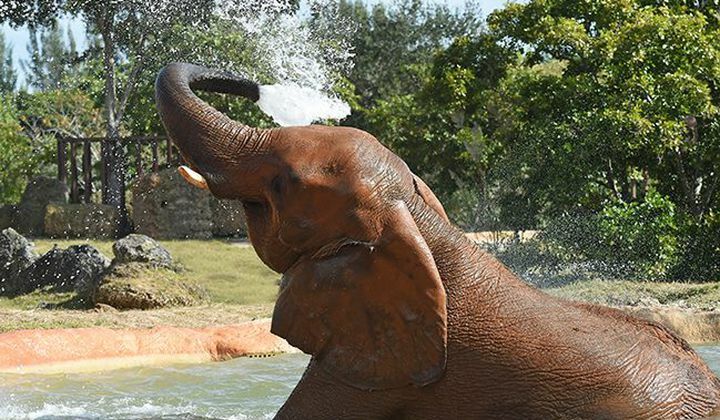 Other fun activities include meet-and-greets with the Zoo Squad mascots; tram tours; family cycles; water play areas; a monorail and large exhibits like Amazon & Beyond and the new Florida: Mission Everglades. We are accredited by the Association of Zoos and Aquariums (AZA) which means we have passed a rigorous application and inspection process and meet or exceed the AZA’s standards for animal health and welfare, fundraising, zoo staffing, and involvement in global conservation efforts. Florida: Mission Everglades encourages residents, as well as tourists, to take a deeper look at wildlife and conservation efforts in our own backyard. This exhibit is a unique “gateway” to experiencing the Everglades. Guests journey through habitats of iconic Florida animals like the roseate spoonbill, the Florida panther, black bear, burrowing owl, gopher tortoise, bald eagle, American crocodile, American alligator, Florida box turtle and more. About 60 species of animals are represented, and the exhibit highlights the importance of conservation for animals listed as endangered or threatened in the wild. Adding entertainment to education, the exhibit also features a special Lostman’s River boat ride as well as interactive exhibits designed to give visitors an up-close look at the animals, such as a crawl-through “tunnel” at the crocodile habitat, a slide-through the North American river otter exhibit, a pop-up blind at the Florida panther/black bear exhibit, a brown and white pelican encounter, and a new children’s Cypress Landing Playground. 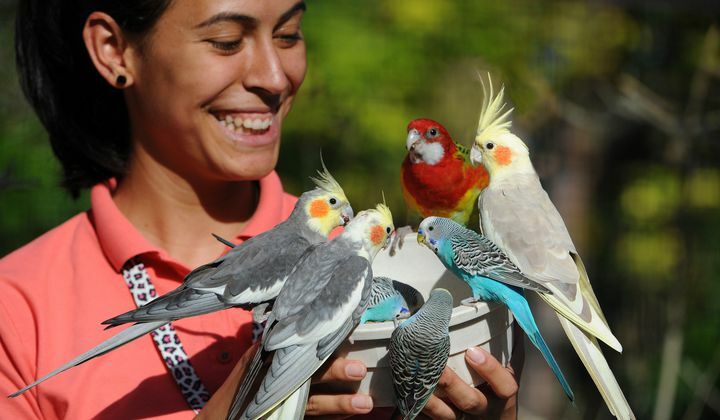 In the largest Asian-themed aviary in the western hemisphere, tiny and large birds swoop overhead, perch on branches and even strut and stroll right by the visitor. Aquatic birds can be observed swimming above and below water from the air-conditioned Observation Center The air is alive with beautiful bird-songs, trickling brooks, and five waterfalls. Dr. Wilde’s World of Discovery is a 7,000-square foot museum with traveling exhibits that provides hands-on interactive exhibits in a magnificent air-conditioned gallery. 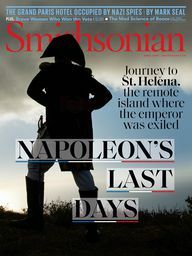 More than just displays to look at, this air-conditioned exhibit invites visitors to touch and investigate a wide variety of artifacts and unique specimens. Amazon and Beyond is a place where visitors to Zoo Miami can embark on an enchanting journey through the forests of Central and South America. The 27-acre exhibit is filled with colorful amphibians, sneaky reptiles and fascinating creatures, divided into three exciting eco-regions. The scenery is set with dozens of unique, beautiful and interesting plants, trees, and shrubs.